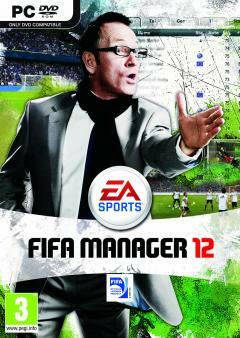 FIFA MANAGER 11 is the 10th edition of the franchise, featuring a vast array of all-newfeatures. Hundreds of improvements to the game have been made across the board witha special focus on its core areas. Introduced last year it also includes a separate onlinemode where up to 8 players can play against each other over the internet.The manager still has full control over the management of a football club. In the game youare responsible for the line-up, the tactics and the training of your team as well as forsigning the right players, improving the club facilities and the stadium. Special highlights arethe FIFA 3D engine, more than 13,000 original player pictures, the player manager mode,the national team manager mode, the Create-a-Club mode and the Match Prognosis Tool. * Line-up and Tactics: The tactics area in FIFA Manager 11 is completely re-designed and now offers a unique complexity. Target positions for every single player in offensive and defensive play can be set directly on the pitch (even in Full HD). The manager can now also choose between several variations for goal and corner kicks. Various tactic presets and formations can be defined and easily selected before a game with just one mouse click. A new formation assistant guarantees optimal adjustment of the managerâ€™s line-up in case of bans or injuries without permanent efforts of the manager. For beginners the new Tactics Wizard makes life really easy. Before its use every tactical option is explained in detail and the manager can make informed step-by-step decisions. * New Rating, Skill and Morale System: FIFA Manager 11 will use a new system to rate its about 40,000 players and to make the differences between the players more obvious. * Transfer Market: For many fans the transfer window in summer has now become more exciting than the actual season. The realistic implementation of this period, surely the most stressful for any manager, is another focal point in this yearâ€™s FIFA Manager. This core feature of every football management simulation now confronts the manager with all the challenges real managers have to face. Players and agents will now tell you what they expect from you ahead of the talks and the AI clubs will become a lot smarter and use all the tactics we know from real-life, e.g. they make offers to players just to weaken the direct competition. Life at a small club also becomes much harder and if there is only a 1-year contract left itâ€™s often only the decision between the money or an unhappy player for one last year. The clubs will now have long-term strategies and will immediately react if a season went not as good as expected. * Just Football! 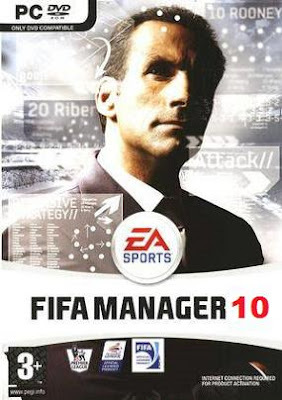 FIFA Manager is well-known to simulate all aspects of club management. This year a new mode allows the user to just focus on teams and transfers. Other features that make the game more accessible are a new Search feature to find clubs, players and league data a lot faster and a new Links Widget to quickly jump to the game areas used most often. * Separate World Cup Mode: It is possible to replay the 2010 FIFA World Cup South Africa directly from the main menu. 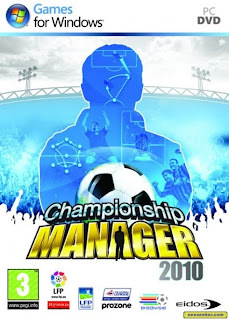 This is a quick game mode that takes 20 minutes to 2 hours to complete, depending on the managerâ€™s success and love for details. * Community Wishes: FIFA Manager 11 comes along with a series of community driven possibility to set the clubs for all â€œFound a Clubâ€ leagues, more transfers in last 24 hours before the transfer market closes, thousands of new lines of text in the Live Ticker, new FIFA player faces, youth player contract negotiations, and many other advances in practically all areas of the game. New pre-matchday screens give the manager additional information on the next opponent, important other matches, historic results and on the cities and stadiums. 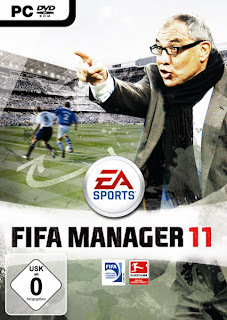 * Extended Online Mode: FIFA Manager 11 also includes an extended Online Mode which has been successfully introduced last year. Amongst other features, a new action-card system has been implemented, allowing even more direct influence on the match action. Your answer shows real ineiclegenlt. just copy the links and paste it in your browser.